Wow – we’ve fallen hard for Malta. Who’d have thought something this small, this out of the way and off the beaten track, would be the place we’d fall in love with. Beautiful cities and towns, beautiful coasts, beautiful people, great restaurants, great history, and lousy cocktails. Oh well, you can’t have everything. You can have, though, a wonderful mix of Europe and North Africa, Christian and Moslem, old and new. 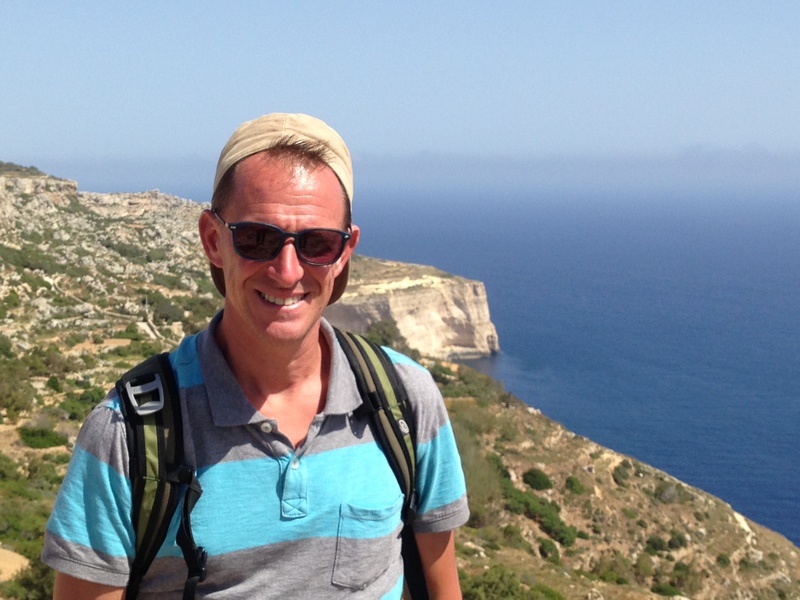 And Malta has all that in spades, plus great public transportation. 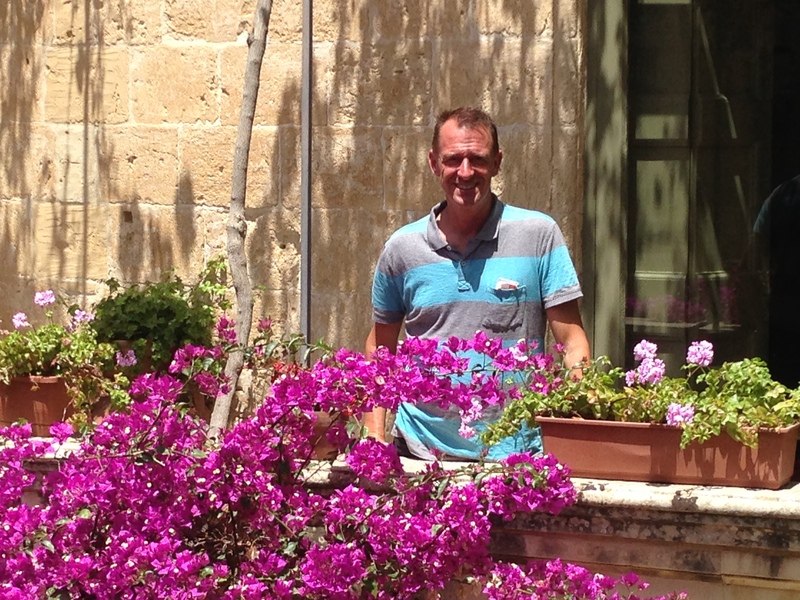 Yesterday we went to Mdina, the historic capital of Malta, pretty much in the middle of the main island. 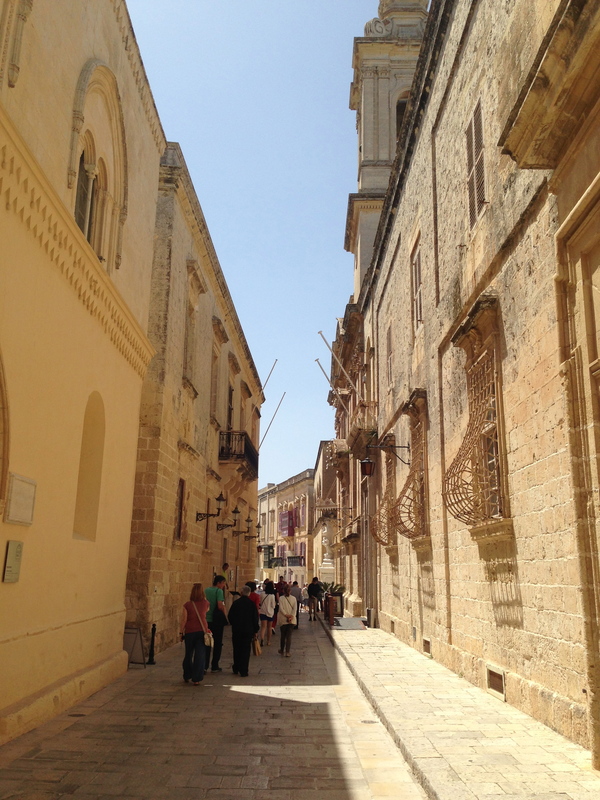 It is still a medieval walled city and feels as though you’re on a movie set when walking around; in fact, it was the location for filming part of Game of Thrones in its first season. Highlights included a great Cathedral dedicated to St. Paul (who may have been imprisoned on Malta when on his way to Rome) and a museum we enjoyed. One of the museums we went to was a private collection of some dead rich guy who collected stuff. The coin collection was really something; coins from Carthage and the entire Roman history. 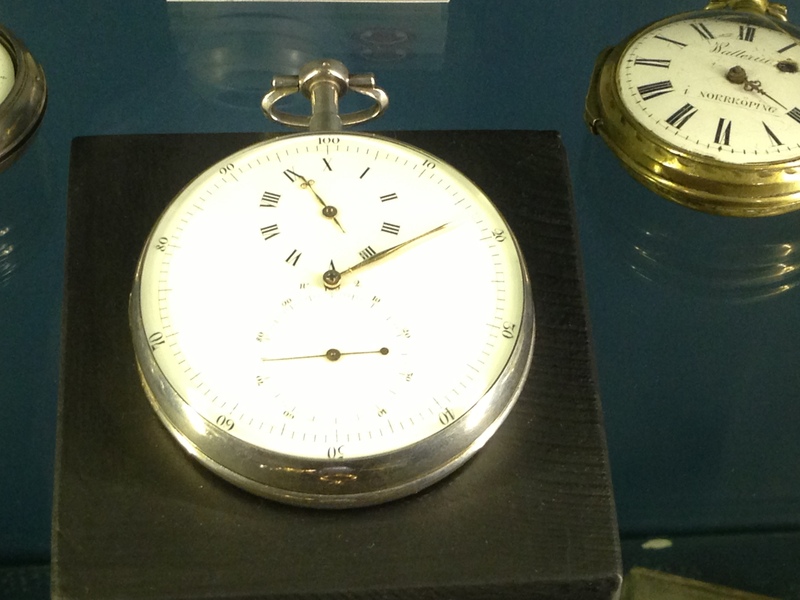 My favorite, though, was this watch from revolutionary France. Note that it uses 10 hours and 100 minutes. Very intuitive, but it never really caught on. St. Paul’s Cathedral in Mdina was beautiful. 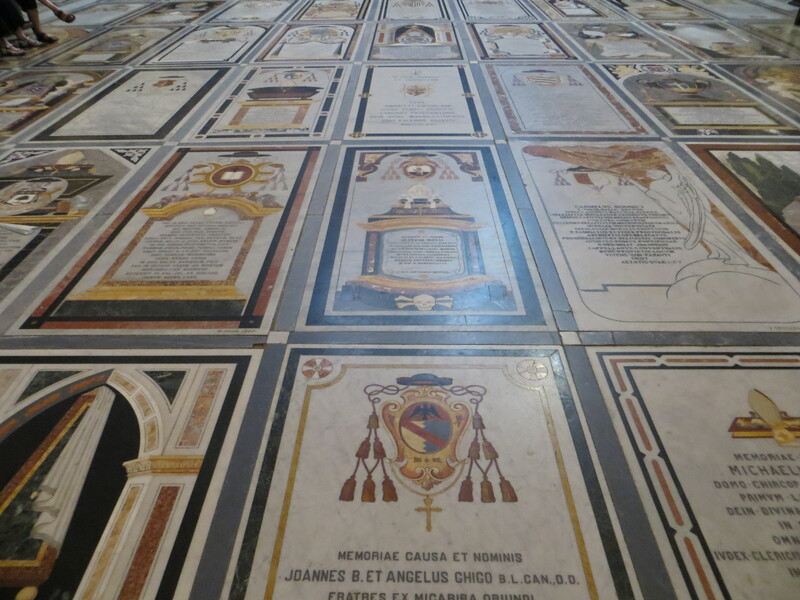 This is the floor, wall-to-wall with tombs. 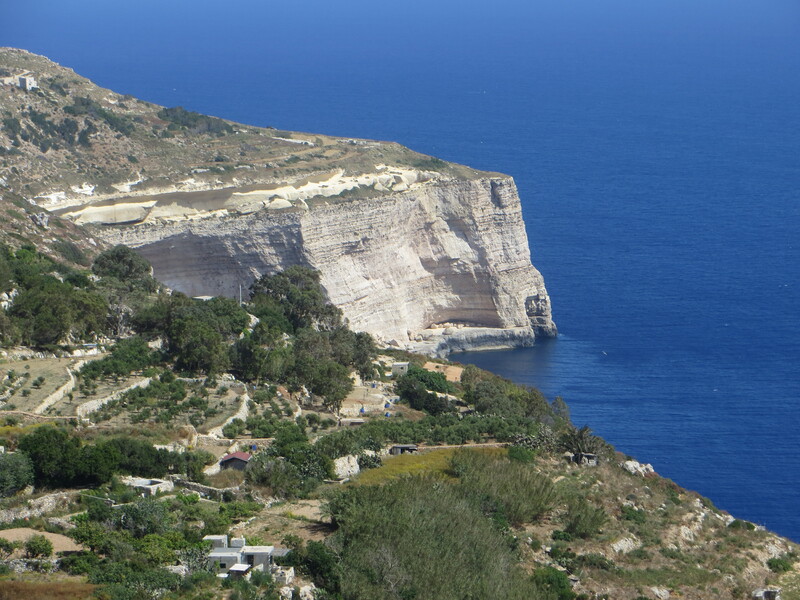 From there we continued by bus up to the coast where there’s a great walk along high cliffs. On the way back to the city we learned that we’d wasted our money buying bus tickets for each leg of our journey. For 1.50 Euros you get a bus ticket, which seemed reasonable given that you can take it anywhere on the island. Only at the end of the day, though, did we learn the ticket was good for all day. 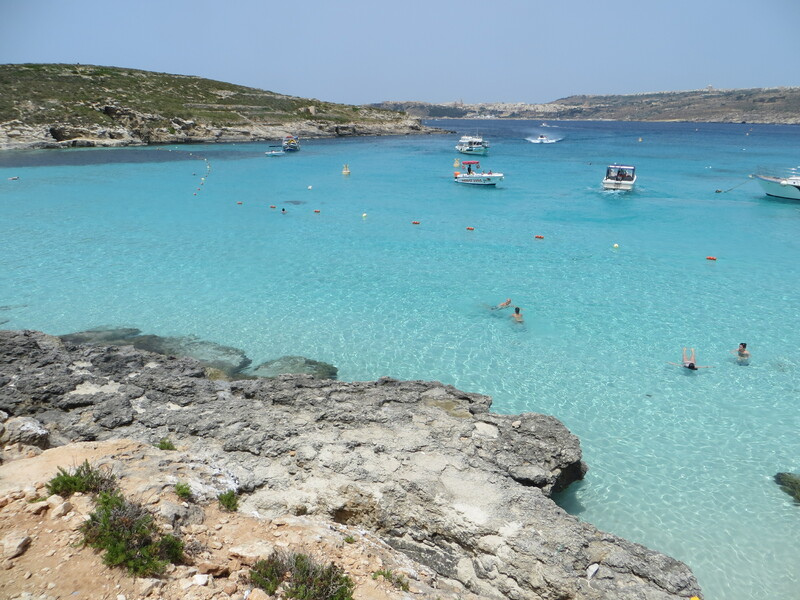 Today was a boat trip to Comino, a tiny island just north of the main island. The only reason to go there is for the Blue Lagoon, a spectacular little cove and beach with fantastically blue water. It’s still a bit pre-season, so it was only insanely crowded; apparently at the height of summer it’s … whatever “insanely crowded” would be cubed or something. But beautiful it was, though the water was more typical of Lake Superior in July than what you might expect in the Mediterranean. The only thing we were worried about was whether we could find decent food, since the boat was dropping us off for four hours. Never fear. Mark went off to the kiosks that were selling hot dogs and french fries and came back with a three-course lunch (salad with tuna, chicken skewers, and strawberries), all washed down with a bottle of French rosé. Not bad! Other important news. First, today was the start of our second year outside the U.S.; we arrived in China one year ago today. No sign of slowing down either. I suspect we’ll spend at least another year traveling as we have been the last several months before we even think about stopping someplace for a month or more. And second, when we decide we’re too old and want to settle down, we found our dream house. Right here in Malta, a dilapidated building right on one of the harbors. Give us a year of Bart’s time and we have ourselves one fine condo again! Our new home there on the right, with the harbor right across the street. You can see where our sun deck would be, with its million-dollar view. Like I said, I learned how to use the panorama feature in my iPhone….